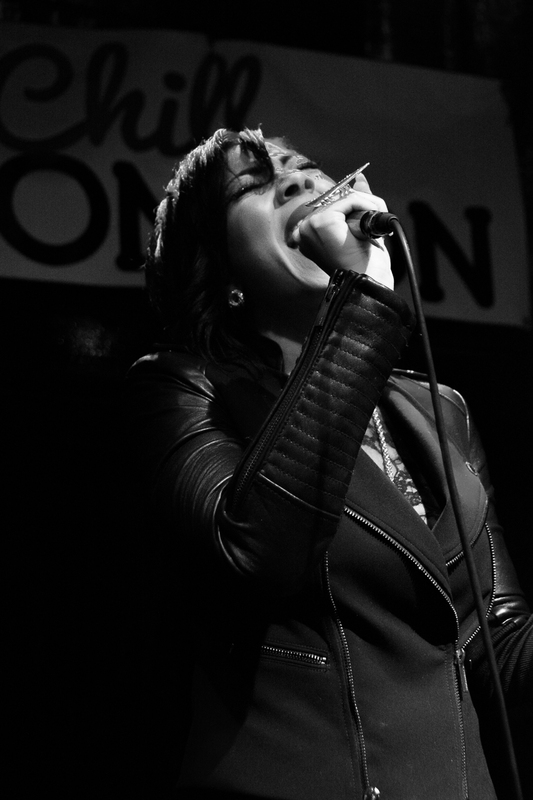 Just before she blew the crowd away with her a-capella version of Lauryn Hill’s Ex-Factor, Bridget Kelly’s DJ made a mistake by hitting play on the wrong record. It prompted Bridget to joke about giving away the desert before serving the main course. In many ways it helped to sum up this gig which felt very much like a starter, a whetting of the appetite by a Michelin starred chef and leaving a lot more to come the next time she visits. 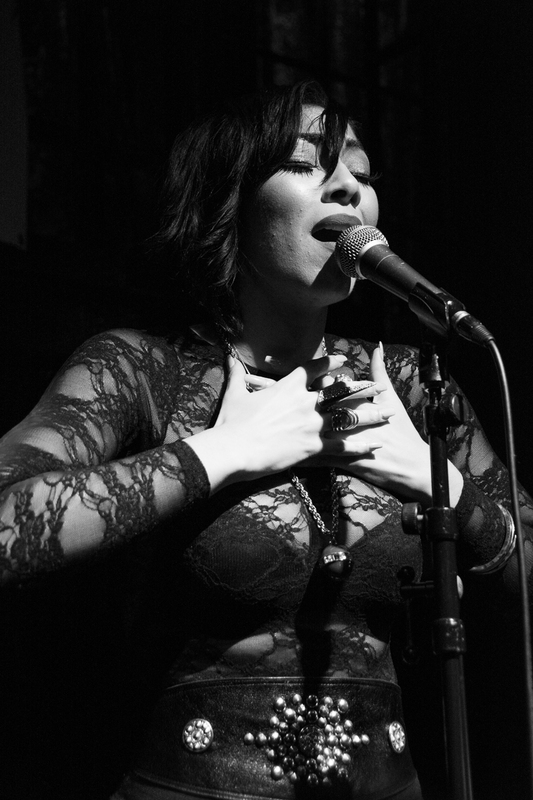 The prospect of Bridget Kelly playing in London had me smiling for pretty much an entire week, her music has been a much needed revitalisation of the R&B sound my generation fell in love with (and in love to) during the late 90s / early 00s. On the back of the recently released Cut To The Chase EP it was an exciting prospect. However, a Monday night slot at the Jazz Café can be a tricky affair and after five warm up acts (yes five), an overly talkative compare and a very angry soundman it meant by the time things were ready for her it was clear the packed crowd were more than a bit fatigued, it was as if the collective energy had been sucked out of the room. It was then a bit of a struggle to get the crowd going, made even harder by the cold she was carrying. Kicking off with the usually anthemic Empire State of Mind, her spirits were high, her vocal effort matched, it was just unable to translate to an exhausted crowd. 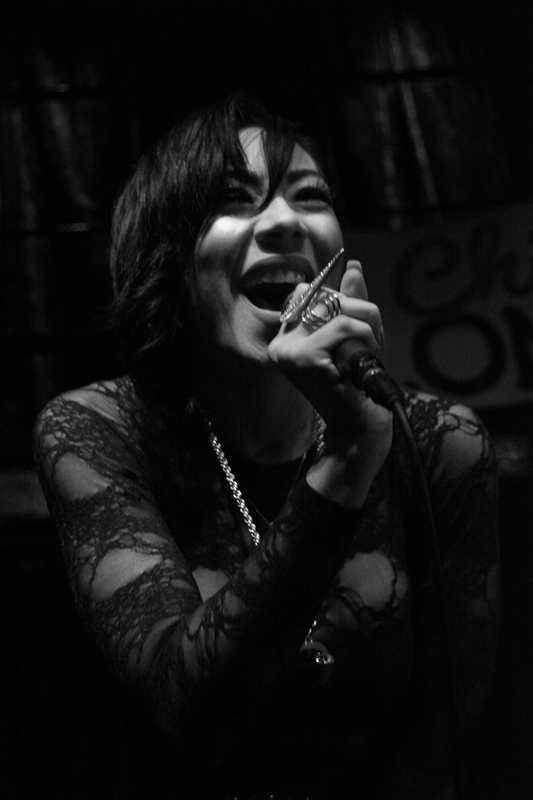 Despite the cold, she was able to deliver some firing vocals. 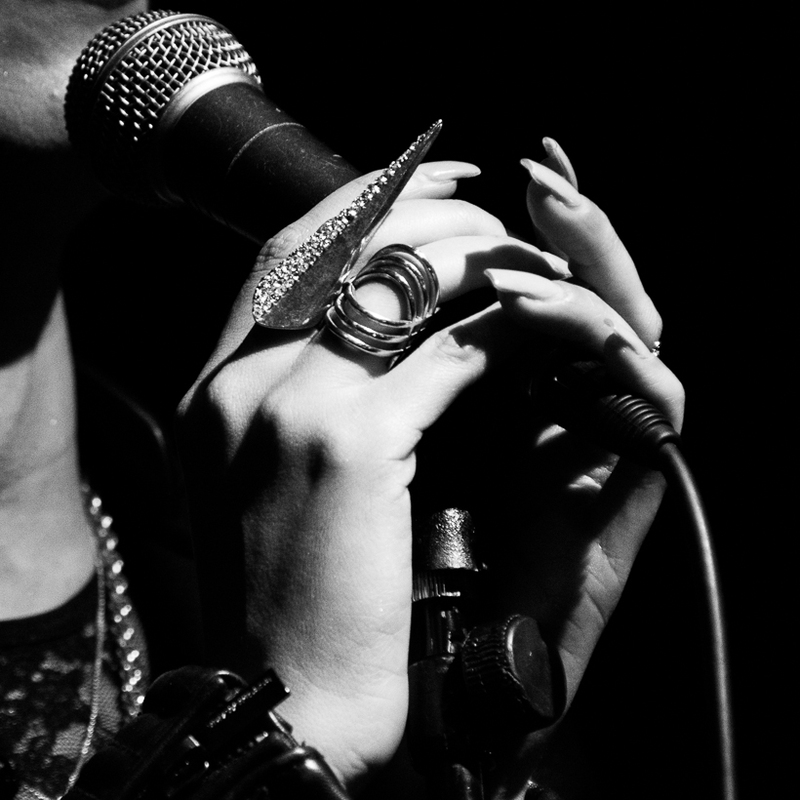 The slight coarseness to her tone made songs like Cocaine Heartbreaks and The Mouth even more affecting. Tired minds began to be won over and a charming version of Friends sung to a somewhat starstruck fan (who may never wash his hands again) was fun. Indeed, it was her loveable personality, good-spirited, resiliant and joyful, that held everything together. Her jokes were funny, the calls to action on point, it was just after all the palaver beforehand there was not enough energy in the room to respond. You could feel the love in the crowd, you just couldn’t hear it! Then the key moment, after a mini-farce with queuing the wrong record, the slightly annoyed Ms. Kelly opted to sing a-capella and it was the wow moment of the night, the shot of brilliance that was needed. The previously restless Jazz Cafe was silenced and the rapturous applause was every bit deserved (even Bridget looked a bit shocked by the reaction). It was a gem of a rendition and to follow it up with an equally thrilling spontaneous version of Goosebumps (off a crowd request) was joy. Bridget was soaring. Those two killer performances cleared any tension and inspired the room. The pre-show farce seem like a distant memory… only problem was the next song, Special Delivery, was her last and the set was over just as everyone had come alive. 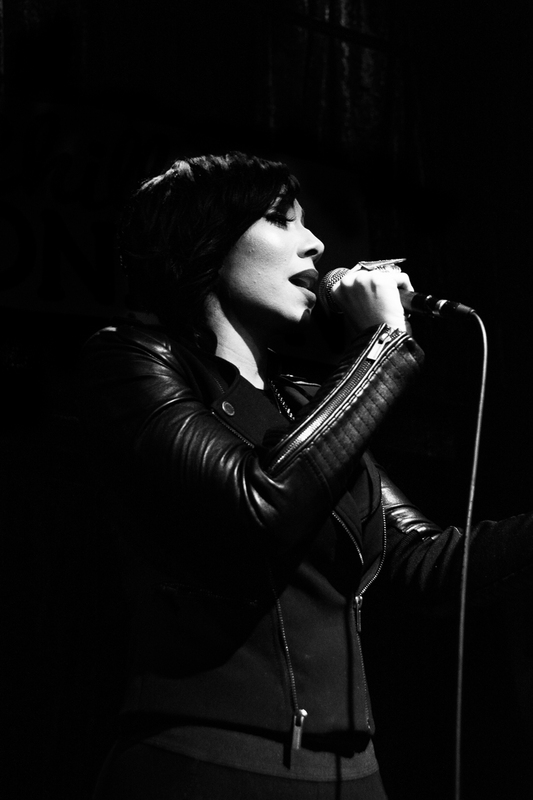 The flyer said she would be travelling with a band, so to seeing her sing without one was a bit of a surprise. I think something simple like a guitarist (or a pianist, there was an ace one there in Anisa) would have helped on the night to add some more spice because without the on-stage support it left her a bit exposed. 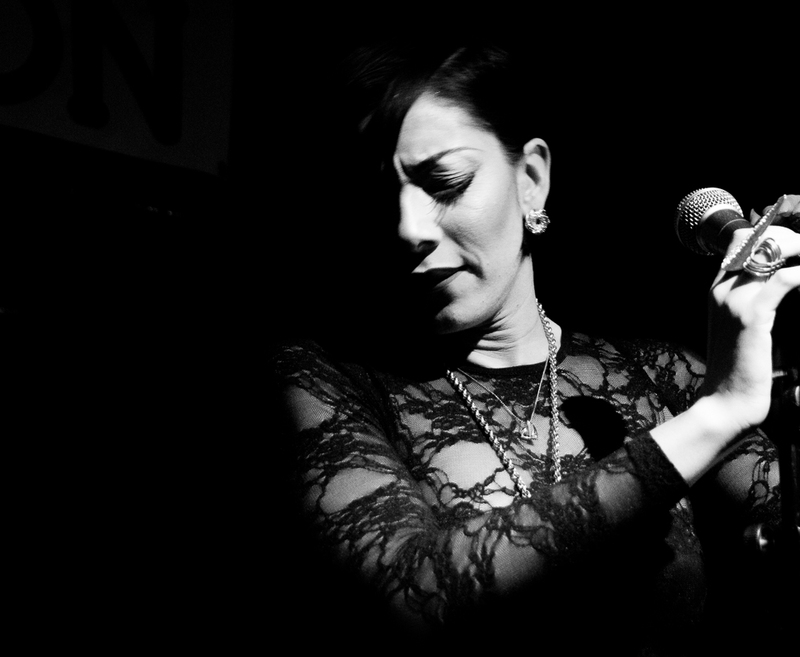 The live music Gods conspired to make Bridget Kelly’s first gig in London unfairly tricky. I hope she felt the love and appreciation in the room (even if it was not overtly vocal) because it was there. The reaction to her two a-capella songs displayed this. She has so much more to give and really hope she comes back soon when the weather in New York is less cold, London less wet, and there are a few less warm-up acts on the bill (especially if it is another Monday) because after being only served the starter, the main course (and desert) are still required! 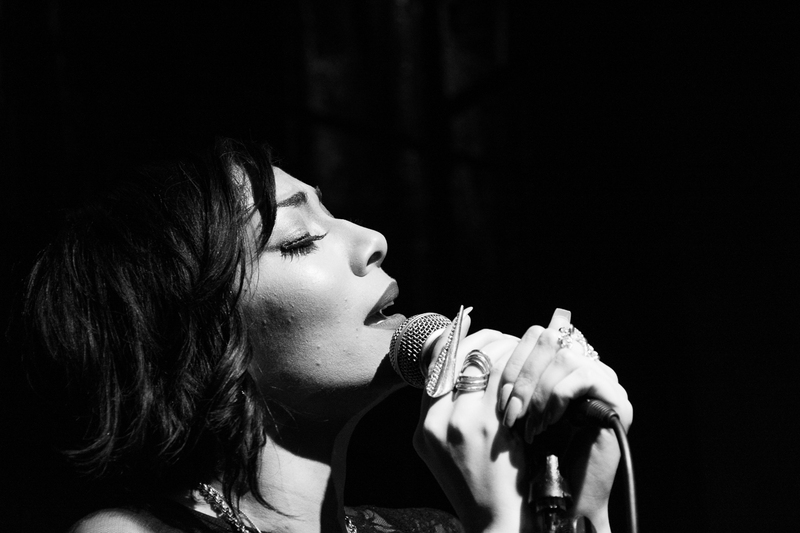 Posted in Gig Photos, Gig Reviews, PhotographyTagged Bridget Kelly, Gig, Jazz Cafe, Live Music, London, PhotographyBookmark the permalink. Gig News: Mos Def + Talib Kweli = Black Star, in London… Yessir!